​Ola graduated with an undergraduate degree in International Relations from the University of Exeter, before going on to pursue and obtain an MSc from Cranfield University, specialising in Management. 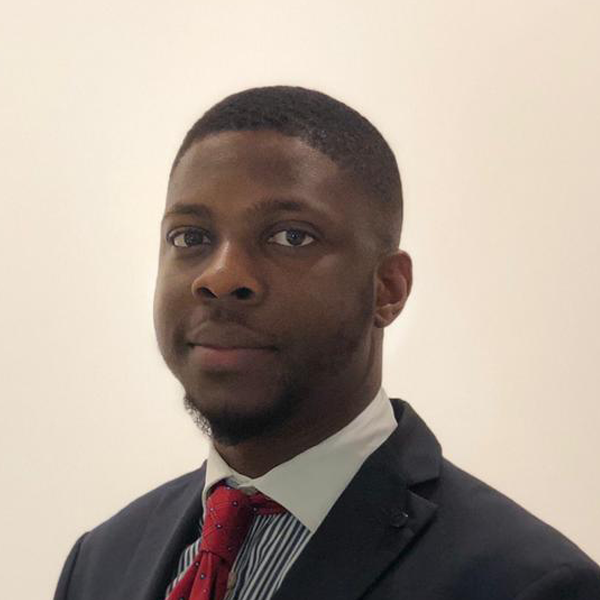 He joins Flame PR with 3 years’ working experience in financial services out in Lagos, Nigeria covering energy focused investment banking, investor relations and equity capital management. The ever-evolving nature of public relations combined with the agenda setting dynamics to transform and stimulate conversations on our clients businesses, mirrors Ola’s time working in Investment banking. He aspires to develop a strong knowledge of the industry and grow to become an influential member of the PR community.